New Rochelle Columbus Elementary School has been a front runner in environmental consciousness. 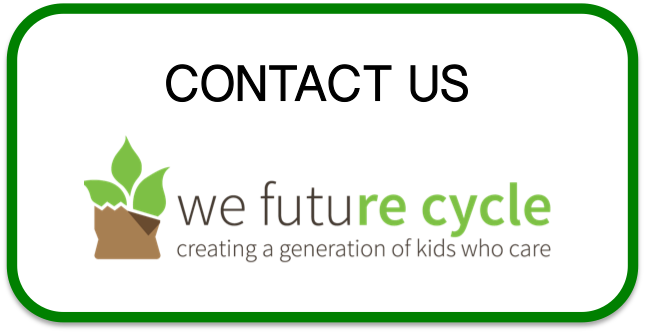 This school joined the We Future Cycle recycling program during the early stages and Assistant Principal Shelly Owens has been a steadfast supporter. Columbus’s lunchroom is teeming with kids during lunch, a well orchestrated bee hive of age matched students. 5th grade with K, 4th with 1st ……all to ensure an oiled machine of a student buddy system for peer help. Until recently, Columbus was rather low tech when it came to the recycling station. But no more. Since September 2018, all New Rochelle schools are sporting a gleaming stainless steel recycling table with large signage. And students and staff are loving the new look. Columbus school treasures its Green Team students that are up and ready to help their fellow classmates at the stations. Donned with reusable gloves they are hard at work to make sure that each material is going into the right bin. And the work is paying off. Waste Audits consistently show a diversion rate into recycling or composting of 95%. Can you imagine what our world could look like if EVERY SCHOOL diverted 95% of its waste. Not only would we reduce 95% of our trash, we would also retain 95% of our resources. Food waste makes nutrient rich soil that could replace chemical fertilizer. And recycling our papers, metals and plastics reduces the energy and water consumption during production by over 90%. These numbers are staggering. And Columbus students totally get it!